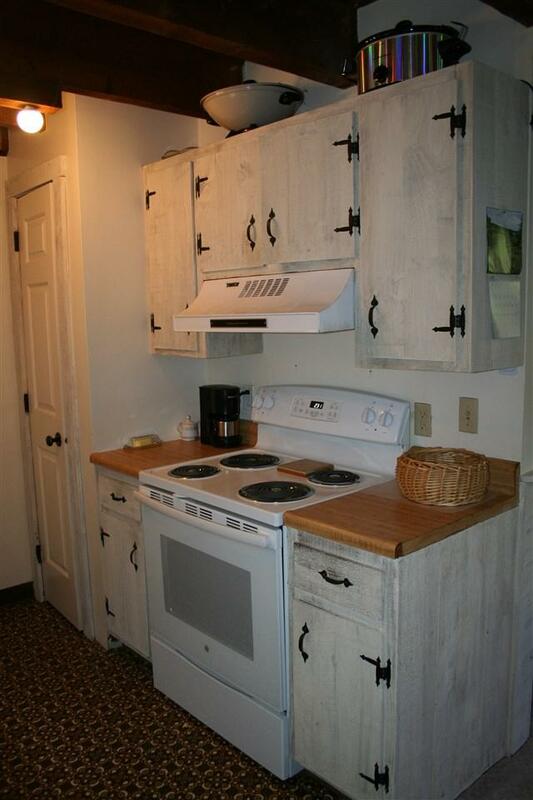 Well cared for 1 bedroom / 1 bath end unit in Quechee Hollow. Located across from the pond, this end unit is in move in condition. 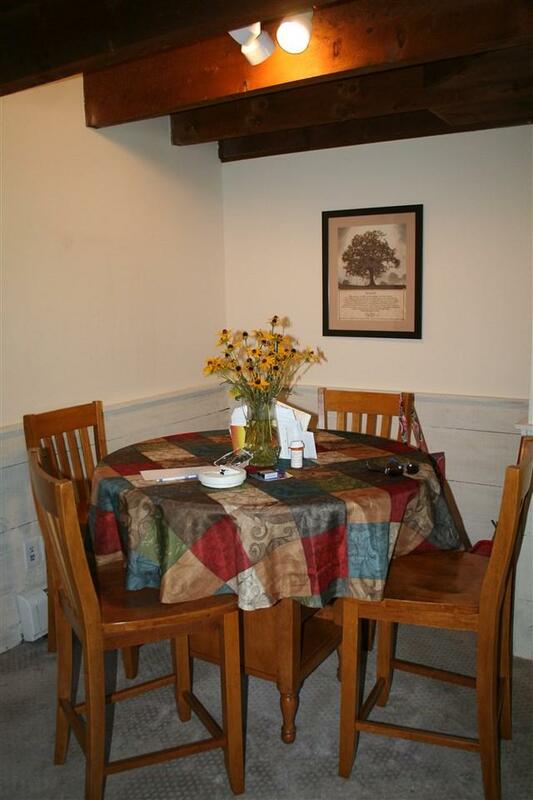 On the main floor, you will find an open floor plan with door off the kitchen which opens up to a nice size deck. With the flowers in bloom, this is a great place to spend time on those warm summer days. Upstairs, there is one bedroom and one bath. Open to below, this end unit gets great natural light. There is a wood stove in the living room which you will enjoy using when the weather gets cold! 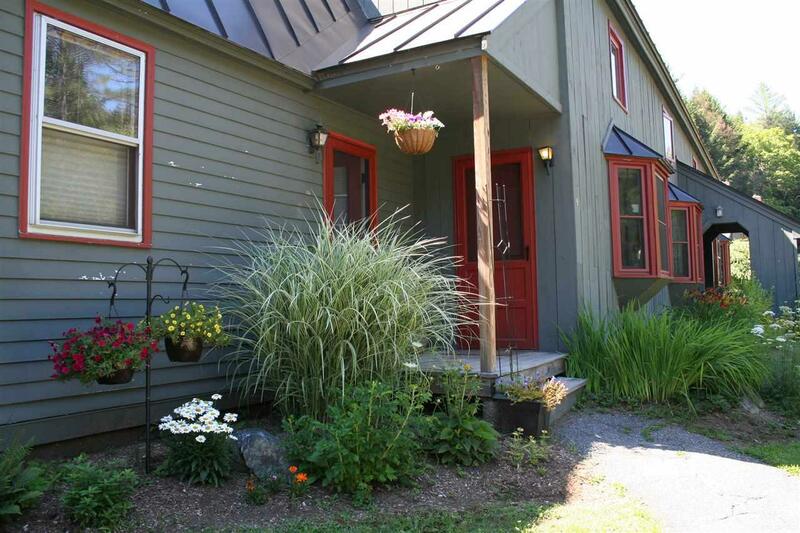 Located in Quechee Lakes, this property is priced to sell. Courtesy of Lisa Baldwin of Coldwell Banker Lifestyles - Hanover.